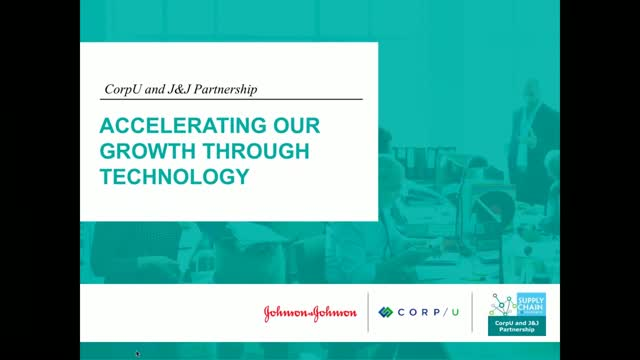 CorpU Strategy Activationis used by Johnson & Johnson to support the rollout of its new J&J Operating System to institute a standard way of working, improving, and solving problems together. Strategy activation is all about eliminating the gap between development & execution. We've partnered with AchieveIt to deliver a webinar that discusses what it takes to truly drive transformation & how leaders can gain the ability to make proactive, effective decisions. Culture change can be the trickiest part of business transformation. Now there’s a faster way to mobilize an entire enterprise to improve communication, transparency, and trust. Accelerate culture change today with new online programs from TLDG at West Point. The new programs are powered by CorpU, a structured dialogue and analytics platform that builds capabilities to improve business performance.